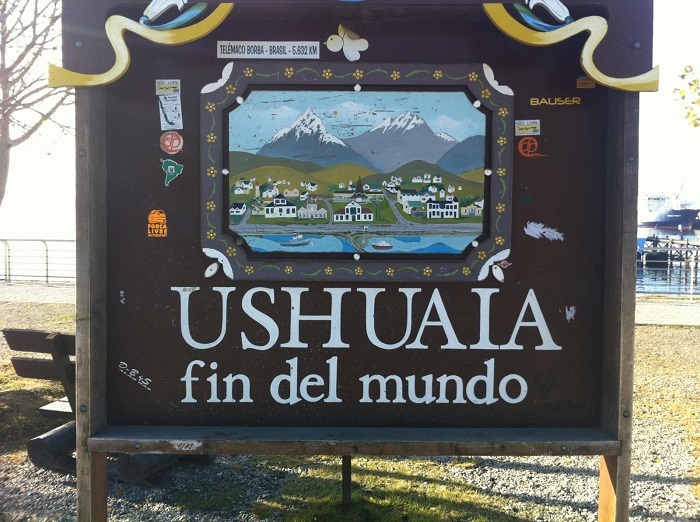 Ushuaia is the capital of Tierra del Fuego, Antártida e Islas del Atlántico Sur Province, Argentina. 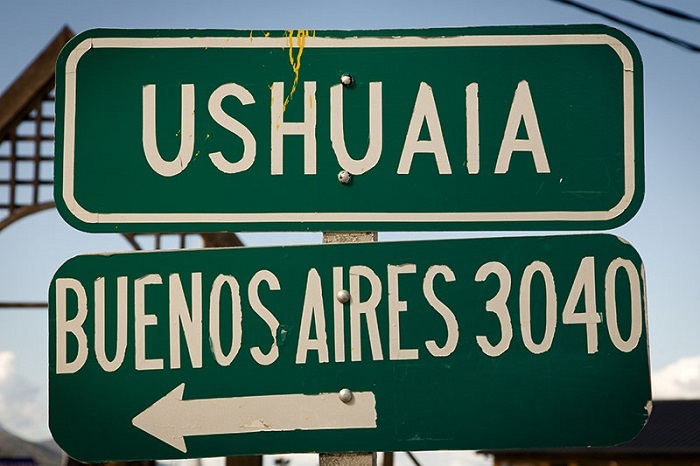 It is commonly regarded as the southernmost city in Argentina, and up until 1953 the southernmost city in the world. 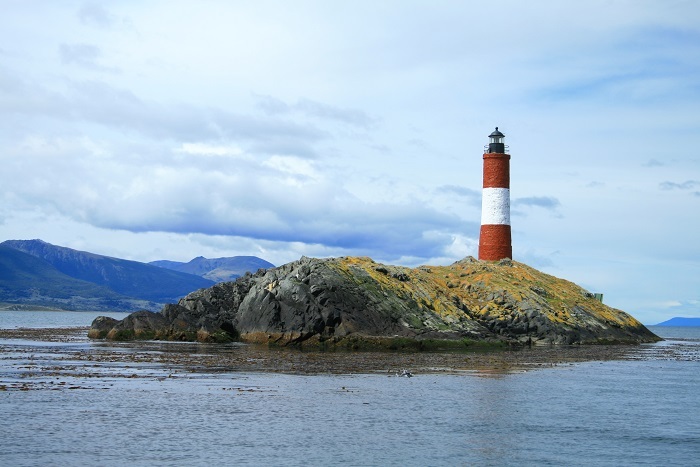 That title was taken by the city of Puerto Williams, located in Chile, since 21 November 1953. 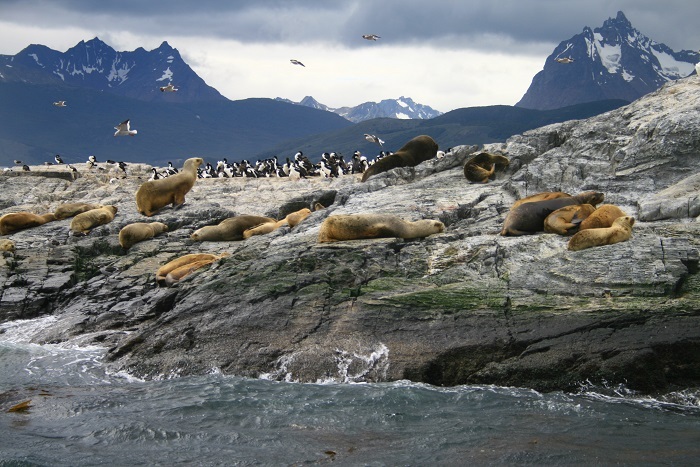 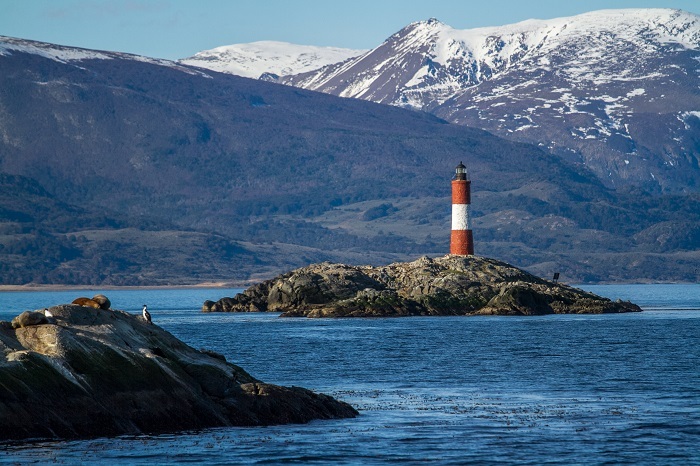 It is located on the shores of the Beagle Channel, at the southern tip of Tierra del Fuego Island, and surrounded by the Martial Mounts. 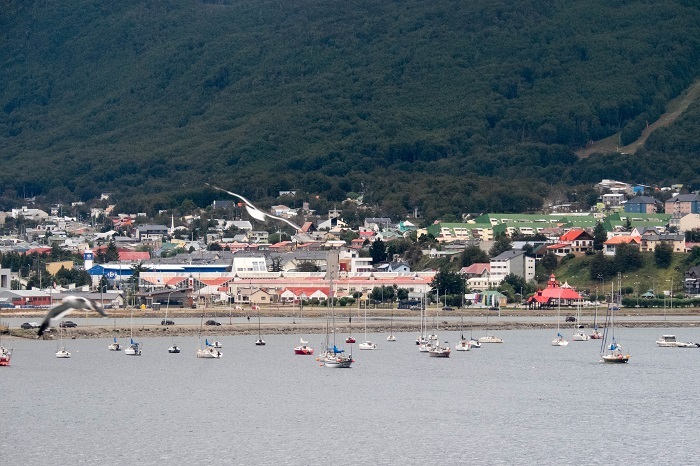 Its superlative location allows you to enjoy sea, mountains and forests at the same time. 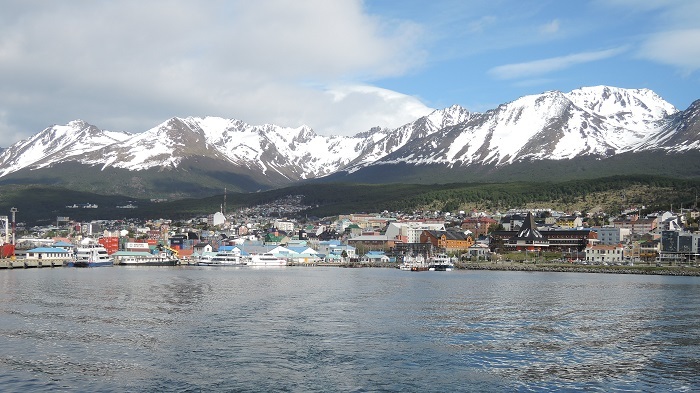 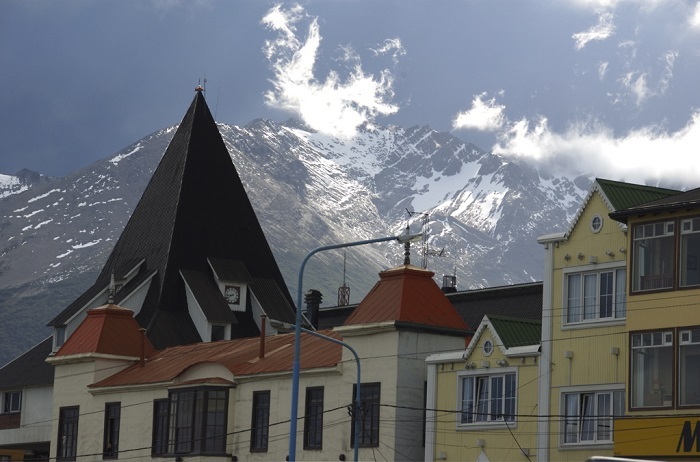 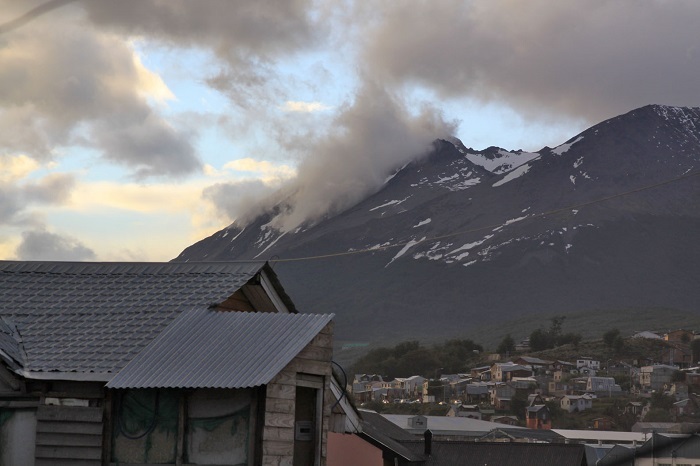 Ushuaia’s name comes from the language of the yámanas or yaghanes indians, its original inhabitants, and means “bay that penetrates westward.” Ushuaia, as a center of population, commerce, and culture, and as a town of significant size and importance, however clearly qualifies as a city. 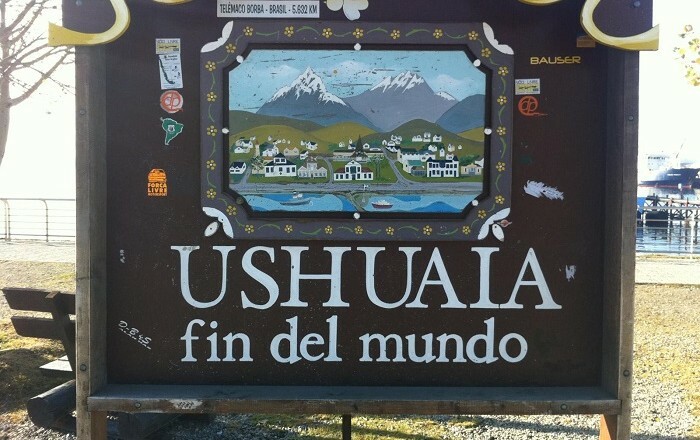 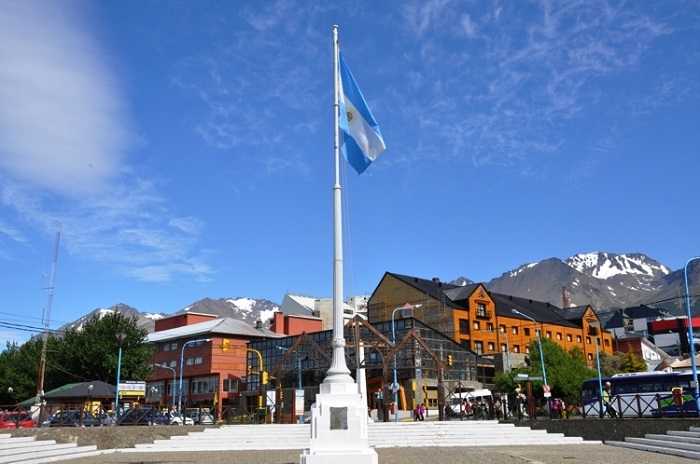 A 1998 article in the newspaper Clarín reported that the designation “Southernmost city in the world” had been transferred to Puerto Williams by a joint committee from Argentina and Chile, but this was denied by Argentine authorities, and the Secretariat of Tourism of Argentina continues to use the slogan in official documentation and web sites. 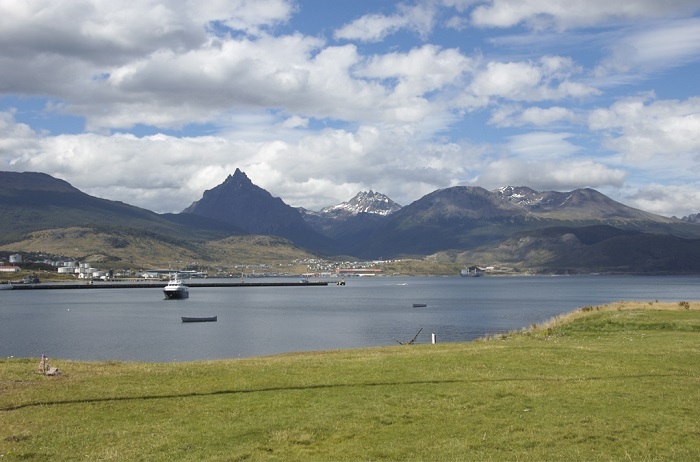 The main economic activities are fishing, natural gas and oil extraction, sheep farming and ecotourism. 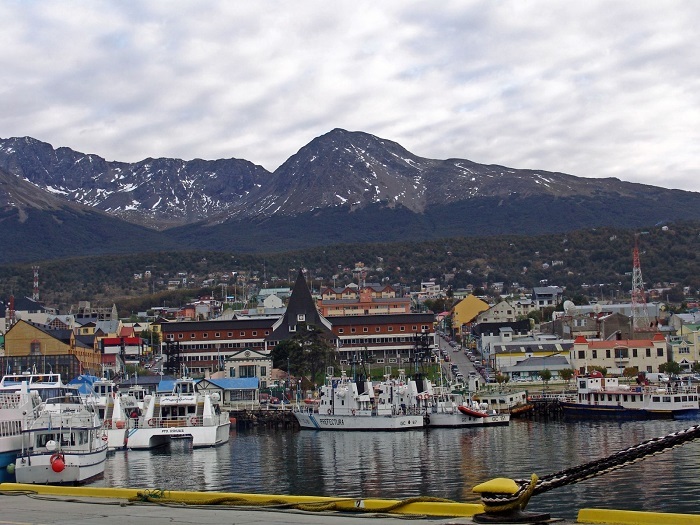 The city is surrounded by Magellanic sub polar forests. 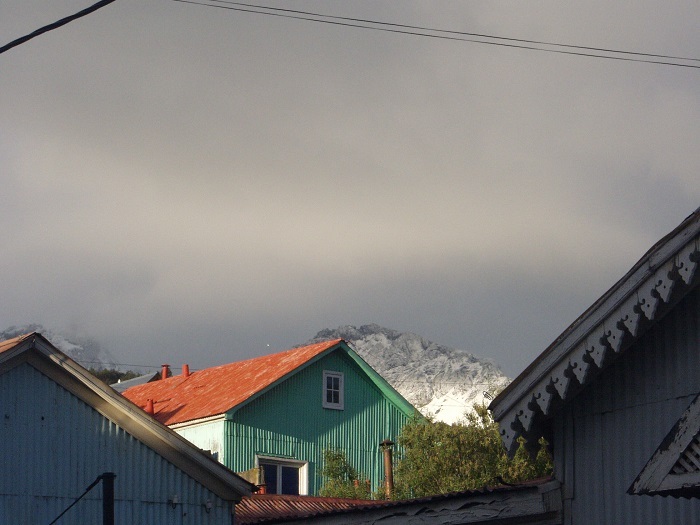 On the hills around the town, can be found different indigenous trees, such as Drimys winteri (Winter’s bark), Maytenus magellanica (Hard-log Mayten) and several species of Nothofagus (Southern Beech). 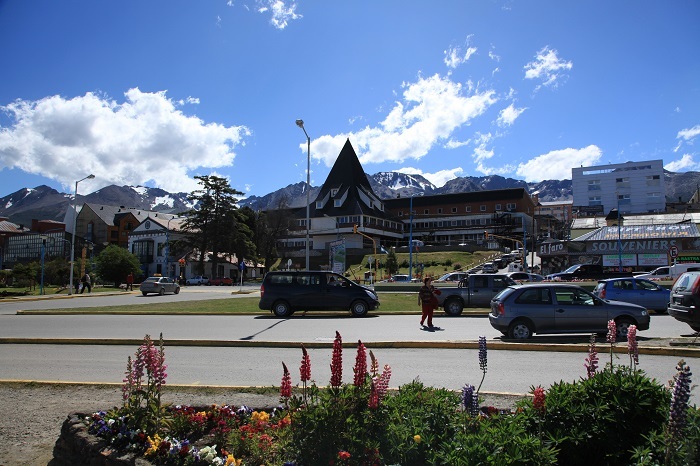 Trees in Ushuaia tend to follow the wind direction, and are therefore called “flag-trees”, for their uni-directional growth pattern. 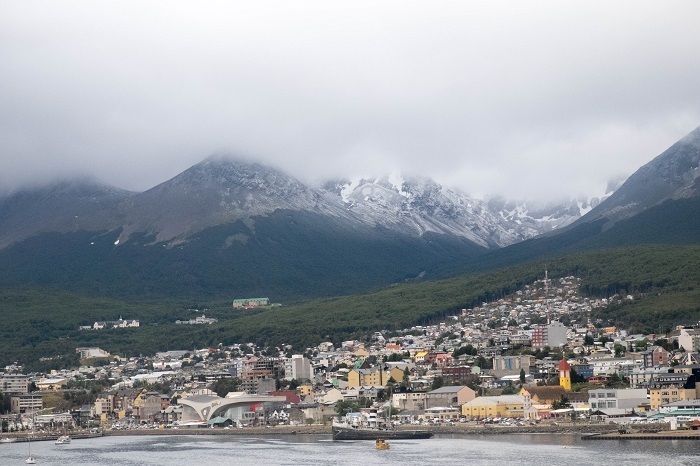 There are many cruisers that are going to Ushuaia, and even though it could be a little bit expensive for some, definitely it is worth for every single cent.